Virtually all receipt image data extracted from your images quickly and accurately. Sign up and get 50 Enterprise Credits to evaluate our technology and test drive our API. 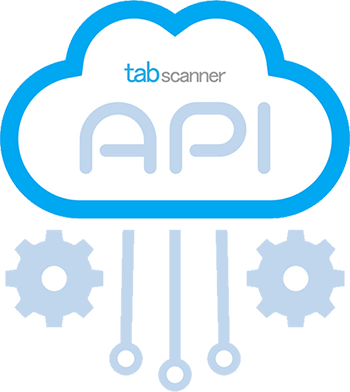 Why Choose Tabscanner Receipt OCR API? 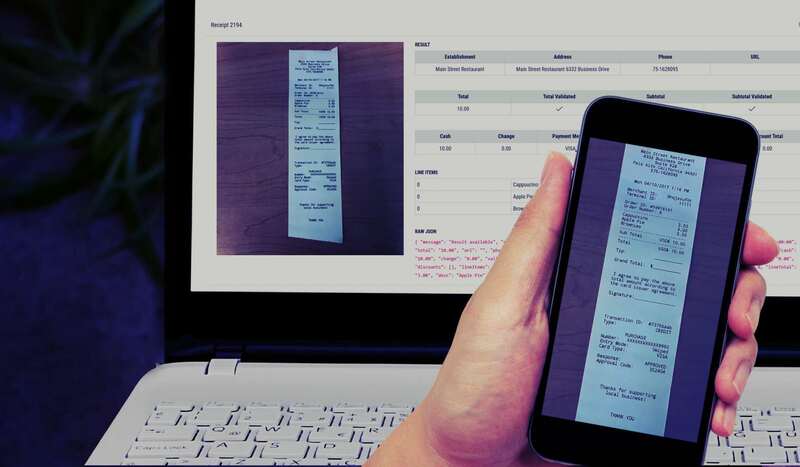 Our receipt OCR scanner is proven as the most accurate and advanced technology in the world. Coupled with our cloud based receipt API, it offers the simplest and easiest way to integrate your software with our technology. 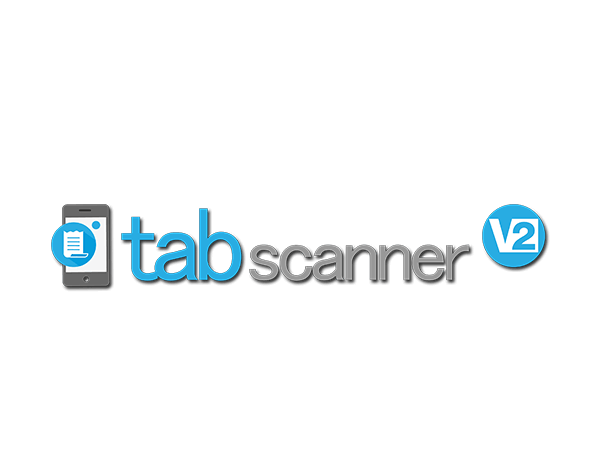 Tabscanner offers an advanced verification system meaning that our receipt scanner OCR can validate receipt totals, eliminating the need for human verification. Our API delivers results back accurately, ensuring that your software can fully rely on our technology to grow your business and services reliably for your customers. 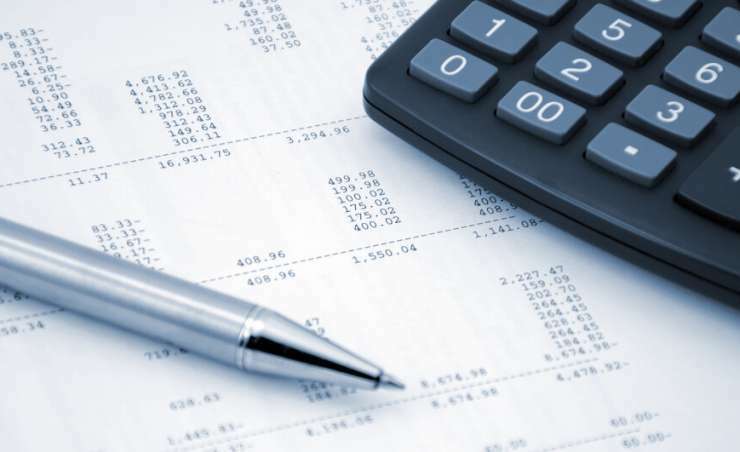 Our receipt OCR is proven as the most accurate and advanced technology in the world. 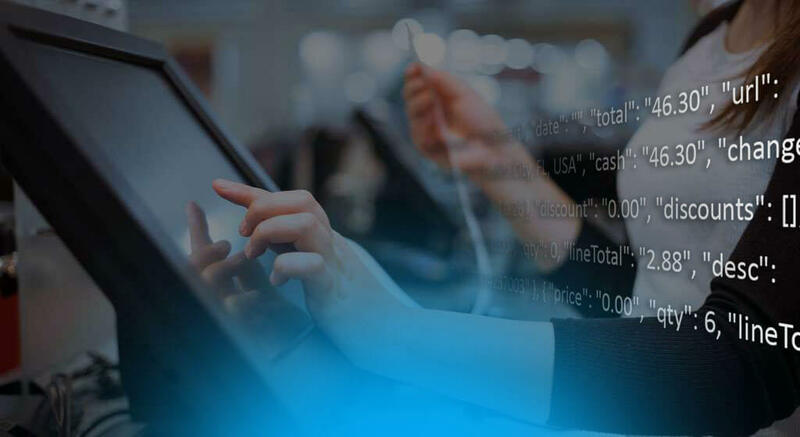 Coupled with our cloud based receipt API, it offers the simplest and easiest way to integrate your software with our technology. 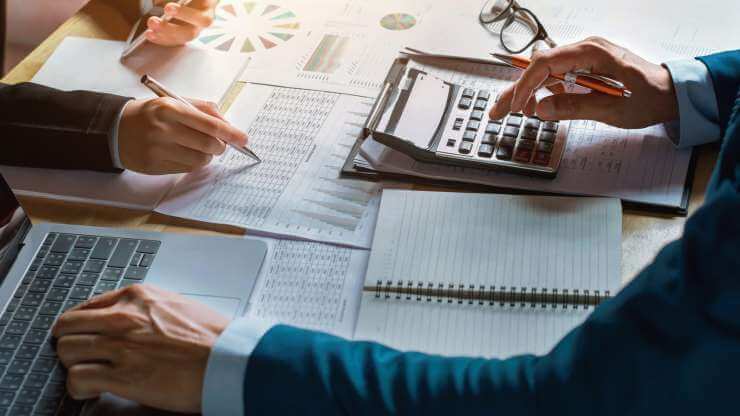 Tabscanner offers an advanced verification system meaning that our OCR can validate receipt totals, eliminating the need for human verification. Our API delivers results back accurately, ensuring that your software can fully rely on our technology to grow your business and services reliably for your customers. What Receipt Data Do We Capture? Our enterprise extraction tool captures all of the below data from your receipts. Who can benefit from our receipt OCR technology? We designed our technology with ease of use and seamless integration in mind. 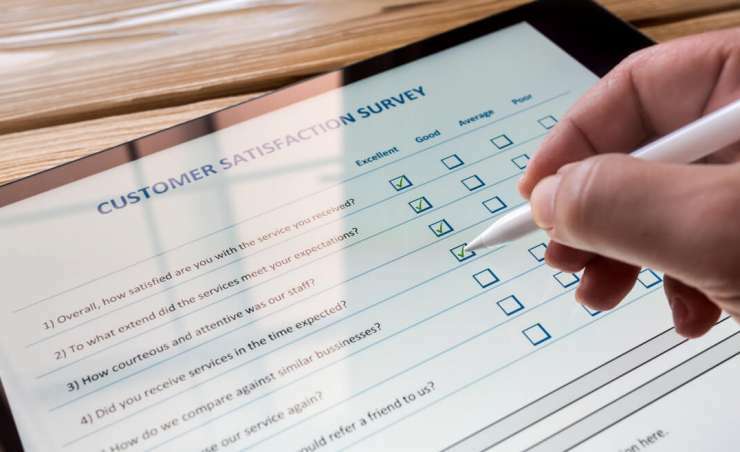 However, Tabscanner prides itself on being customer led, dependable and responsive which is why we are dedicated to providing first class customer support. We are here to listen, learn and guide our customers with their software integration. What exactly is Tabscanner and how can I use it? 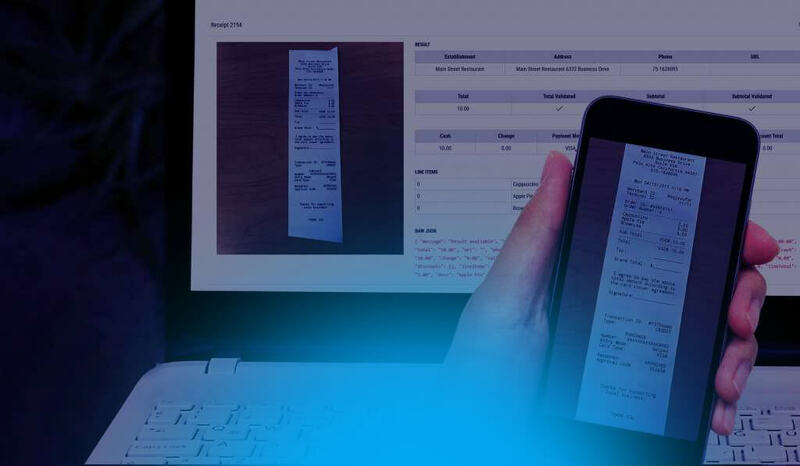 Tabscanner is a cloud based receipt OCR technology designed for software developers to integrate with their new and existing applications. 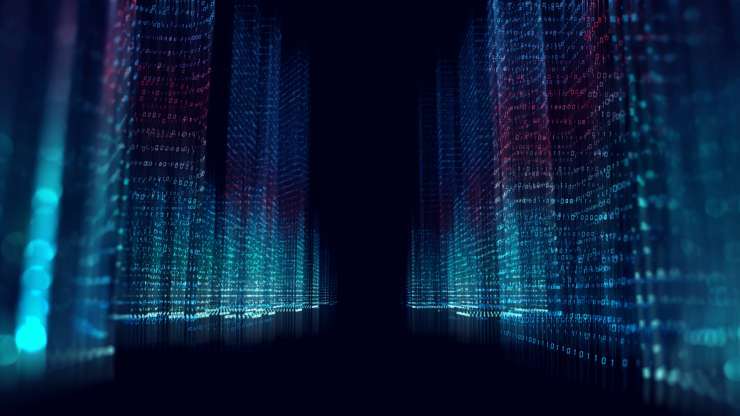 It recognizes all data fields from point of sale paper receipt images and then delivers that data back to your software to be utilized in many different ways. It is accessed through our cloud based API which returns the extracted data back in a .JSON format. How much does access to your receipt API cost? Tabscanner is charged on a cost per receipt extraction basis. 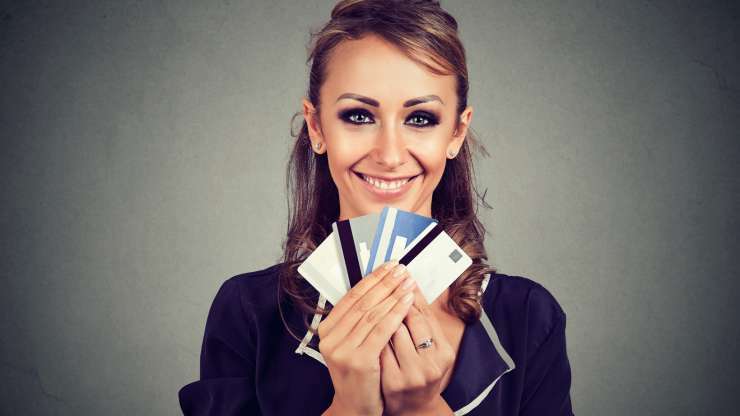 We have a simple and easy to use credit system where one credit equals one receipt image extraction. We offer Pay As You Go and Subscription credits. We base our pricing on a scaled use model starting at 15 cents per credit and lowering to 4 cents depending on your package and volume. Get in touch today to discuss your individual needs. Does your technology provide instant results? Yes!, Tabscanner receipt OCR processes receipts on our servers via an API. 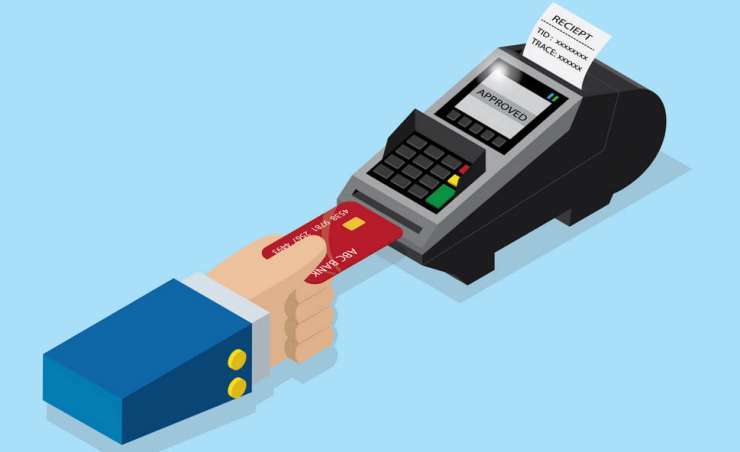 Processing times are between 1-10 seconds per receipt, depending on server availability. Our API operates a queuing system and can handle unlimited calls so results will be returned as soon as they are processed. If you have any special requirements, get in touch and we will work to satisfy them. Upload via our dashboard and test out our tech. Great software relies on great technology.